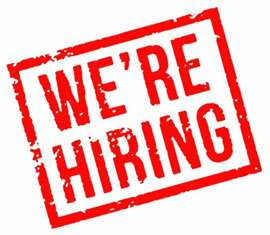 or are you looking for specialist driver training in order to build on your existing experience through a refresher course, focused motorway, city or rural driver training or maybe a Driving Standards Agency 'Pass Plus' qualification? 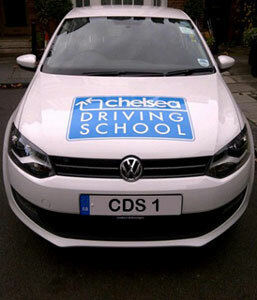 Chelsea Driving School's instructors will design a bespoke driving course for your driving tuition in Raynes Park. Have a look at our testimonials page to see some of the excellent feedback our instructors receive from pupils after their driver training in Raynes Park once they have got their driving licence.